1967-2017, 50 years of innovations! 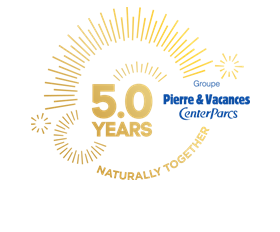 2017 marked the 50th anniversary of Pierre & Vacances-Center Parcs Group. It was a perfect opportunity to share memories with our holiday clients and owners, investors and local stakeholders, journalists, shareholders, partners, suppliers, job applicants and our 12,000 collaborators. 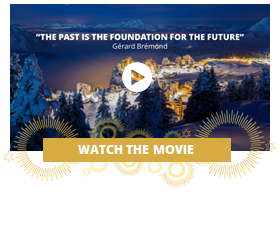 It was also time to look to the future, for the longevity of the Group relies on the respect of its fundamentals that made Pierre & Vacances-Center Parcs, the European leader in holidays and on its ability to innovate and reinvent itself in each of its expertise.